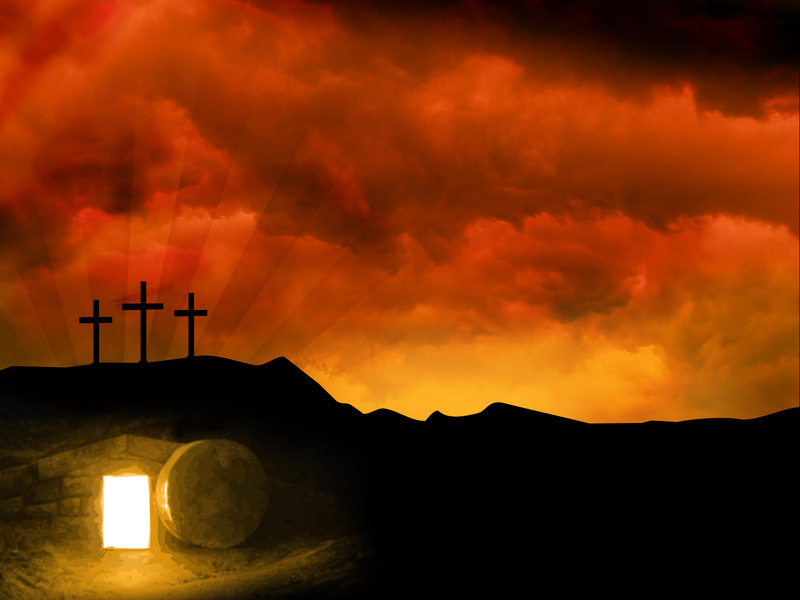 Sin and Death is conquered through Jesus Christ, His death and Resurrection. We would love to have you join us at any of our services and special events. Looking for lasting peace, forgiveness, guidance, or unconditional love? Come along and see what Jesus did for you. He is the answer. Geebung / Wavell Uniting Church are two well established churches situated just north of Brisbane City. We have a rich history of community involvement, which we have continued through our generous caring of each other, and support for many worthy local causes. If you are looking for a caring, welcoming place to worship, please come and meet us.